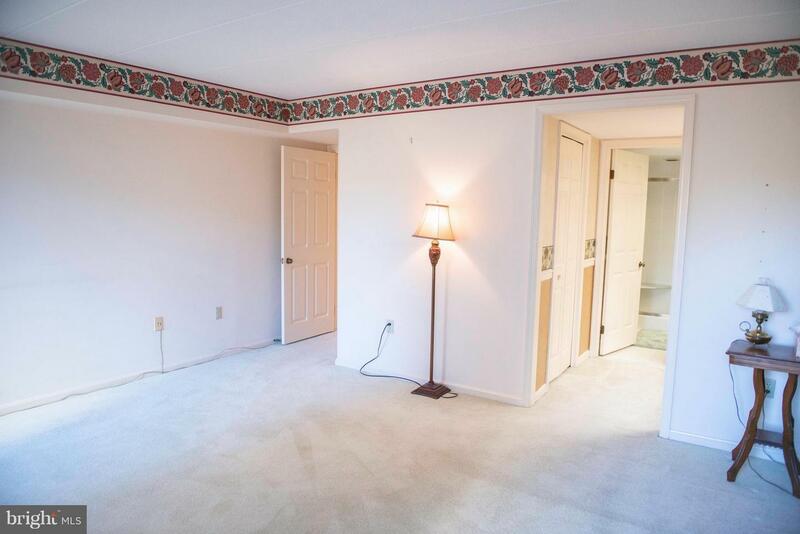 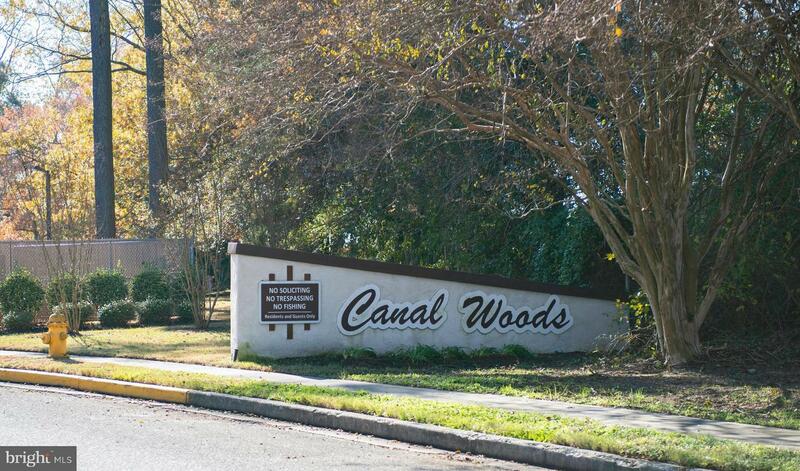 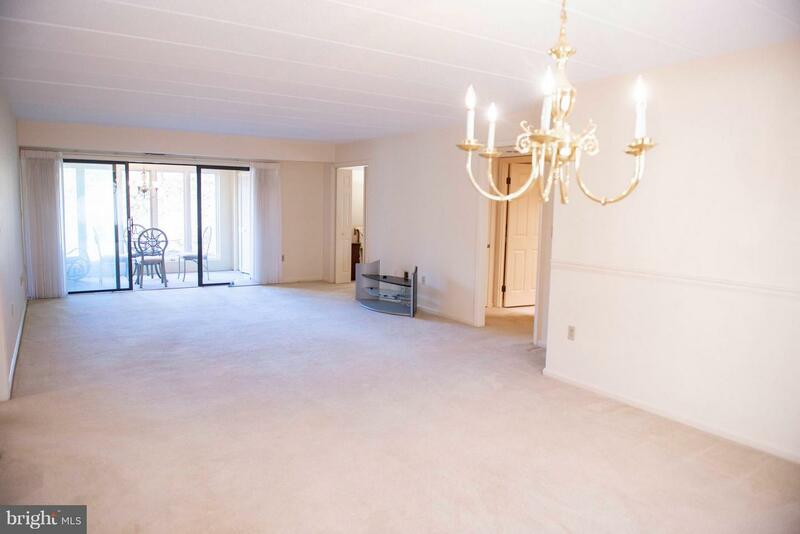 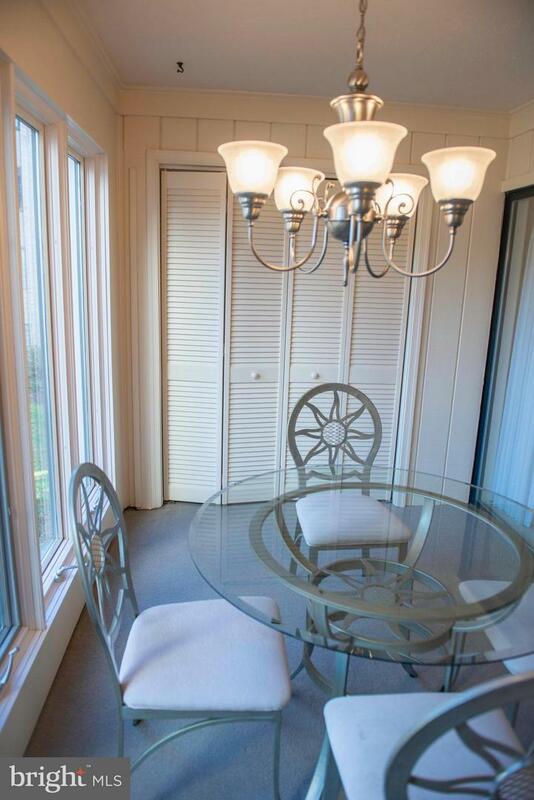 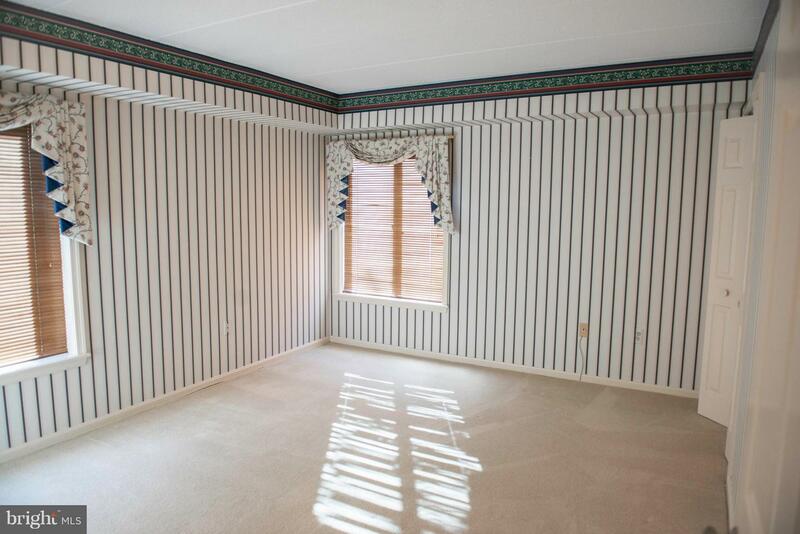 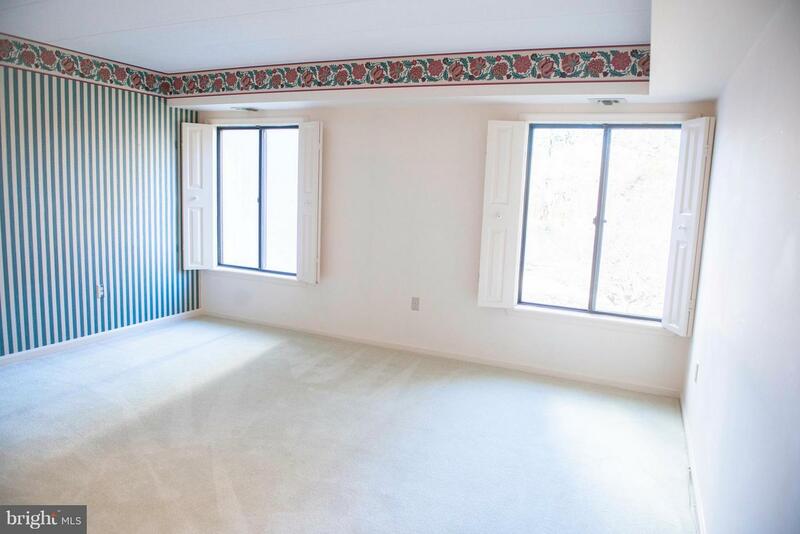 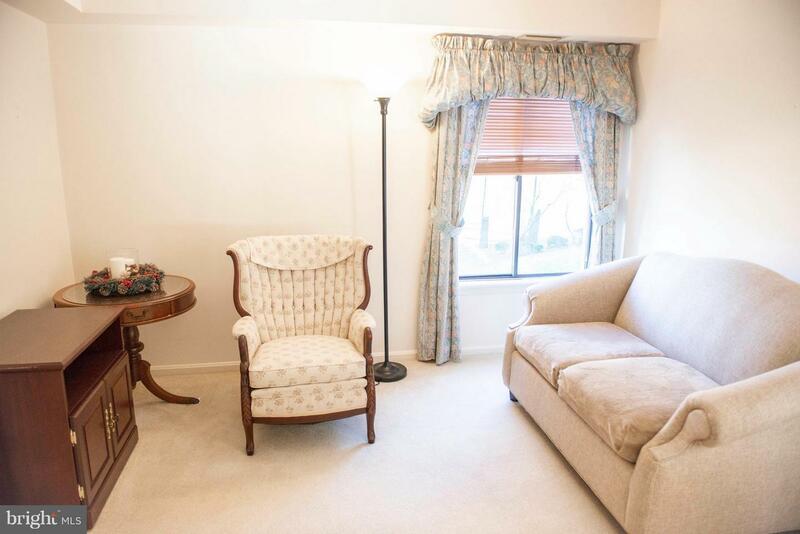 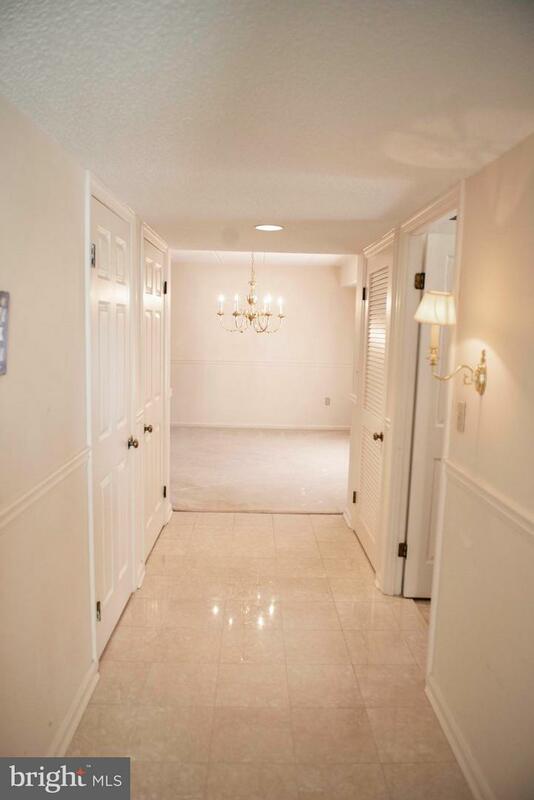 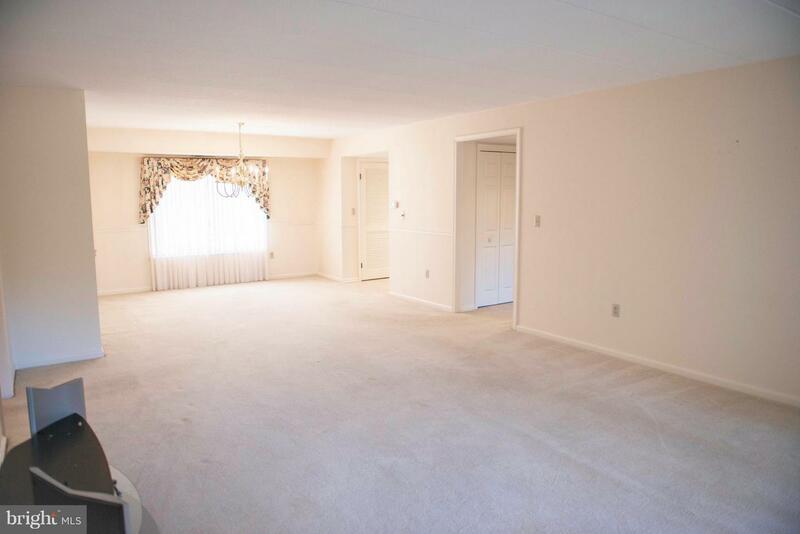 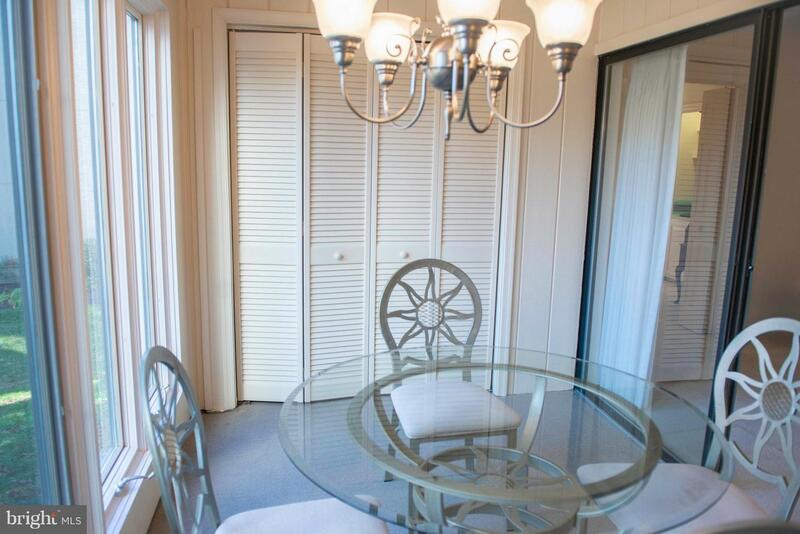 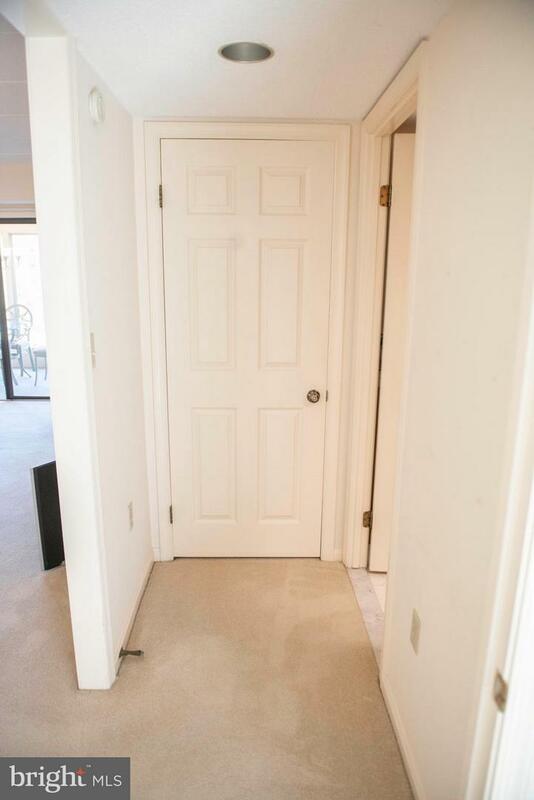 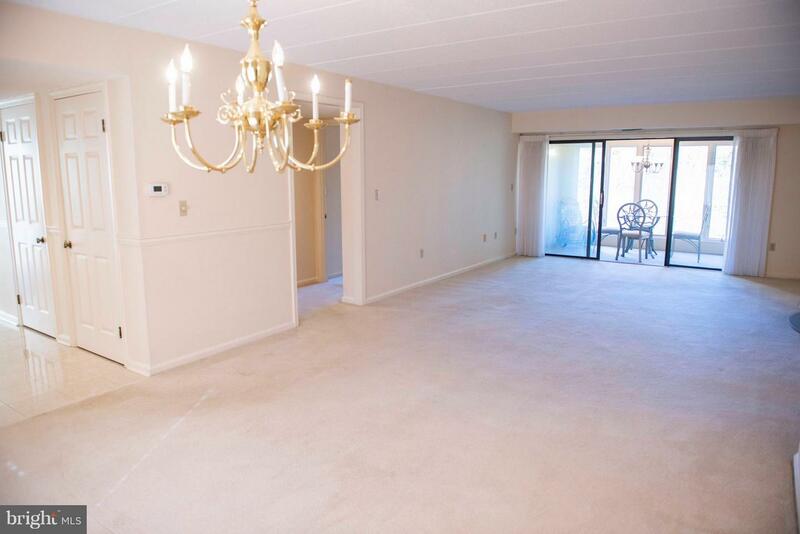 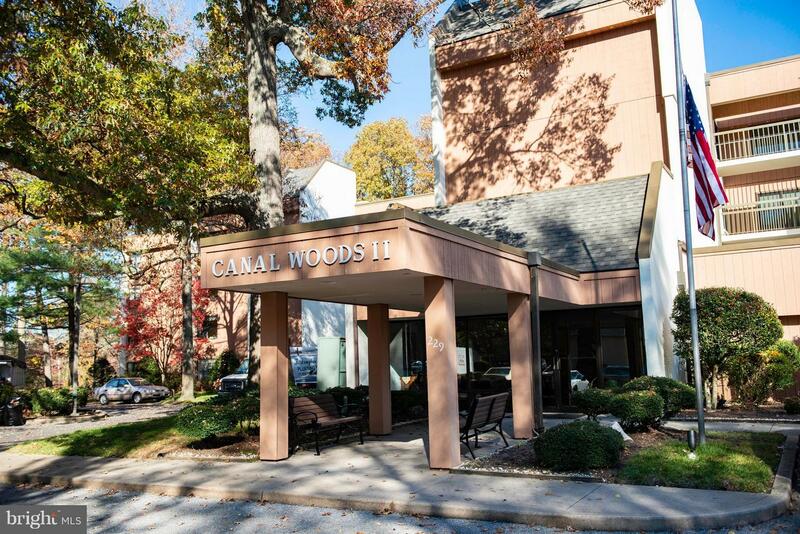 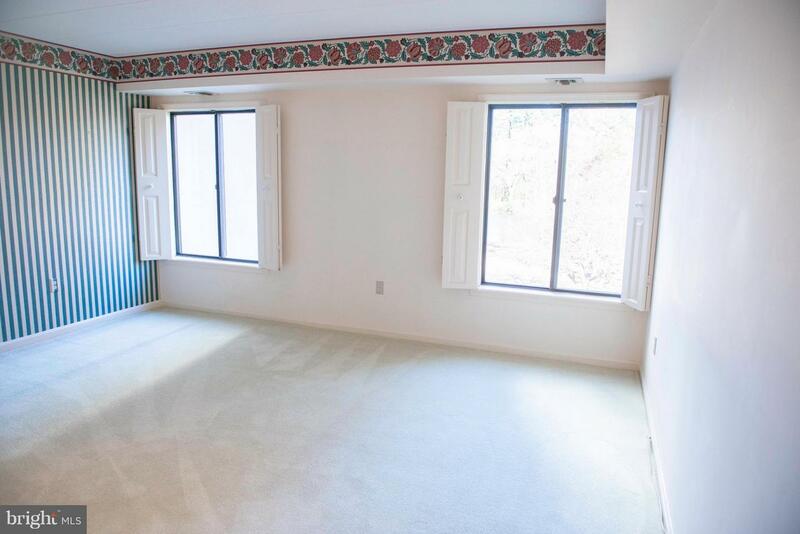 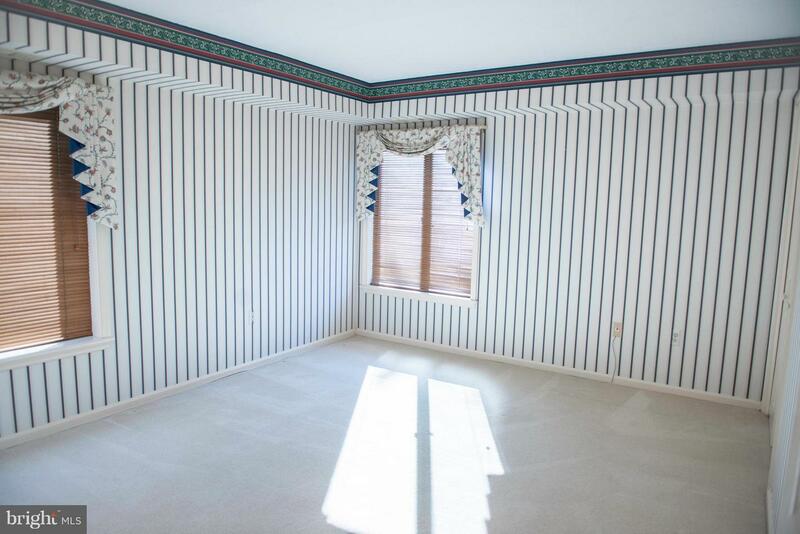 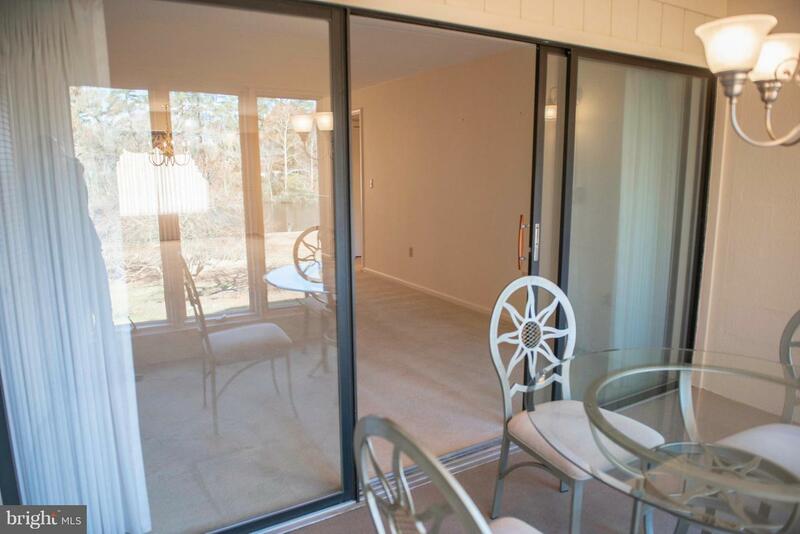 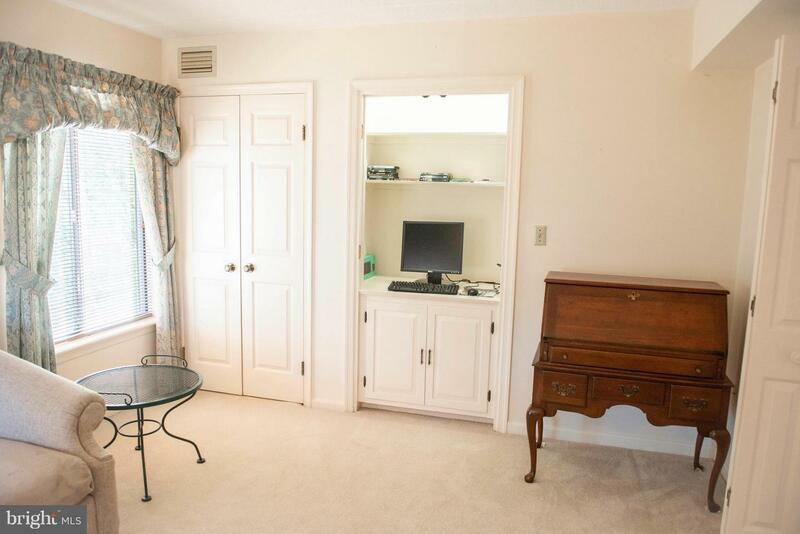 Large 2nd floor end unit in Canal Woods II with gorgeous water views. 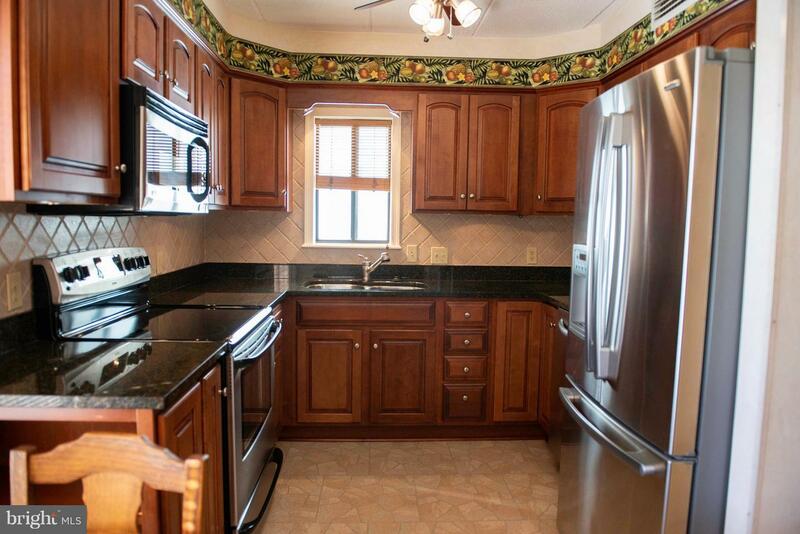 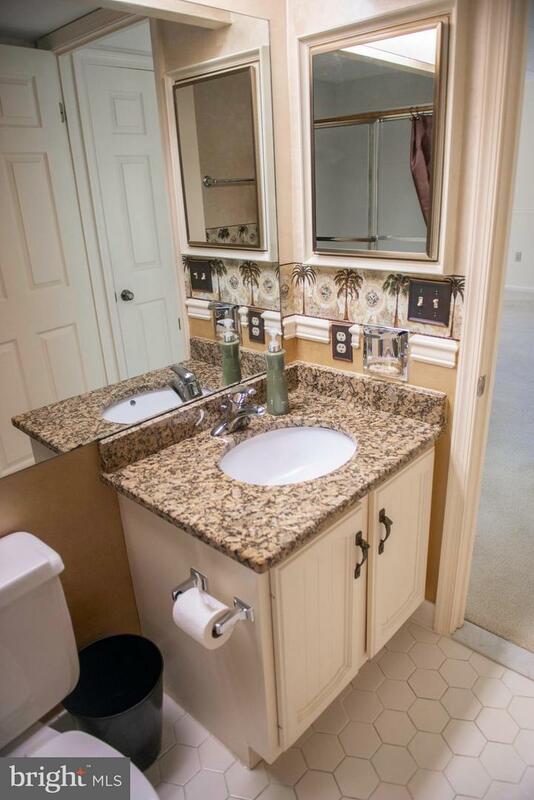 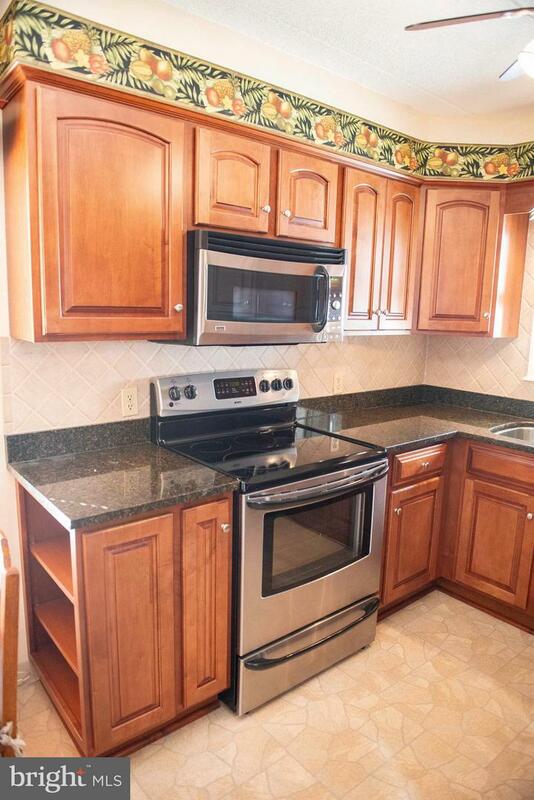 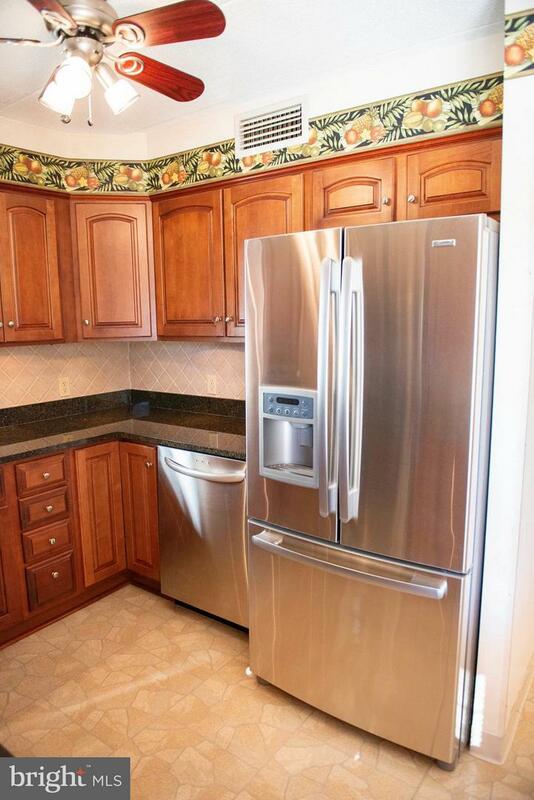 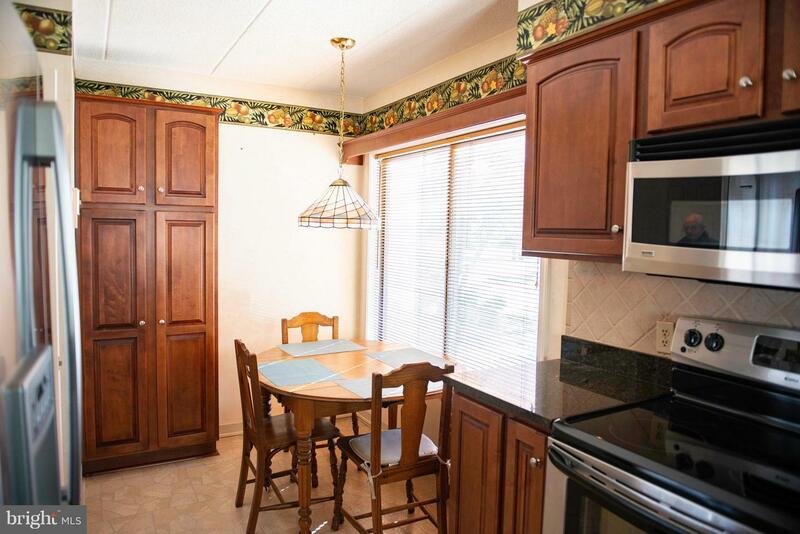 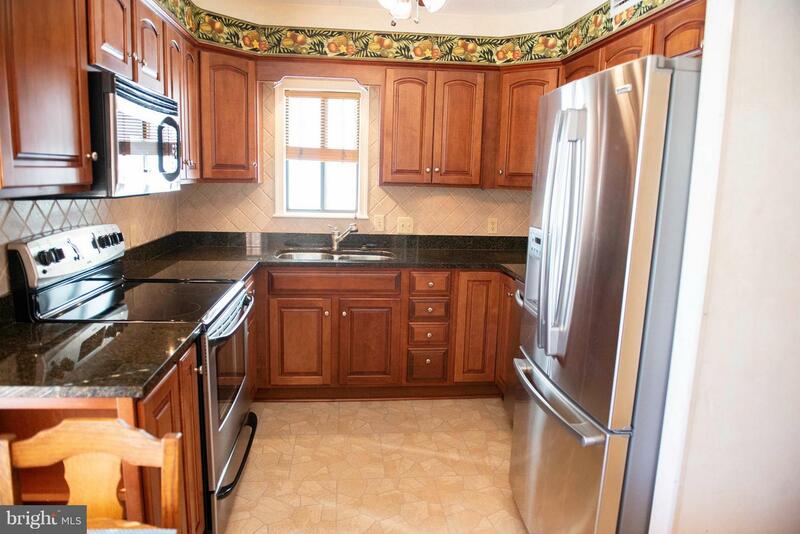 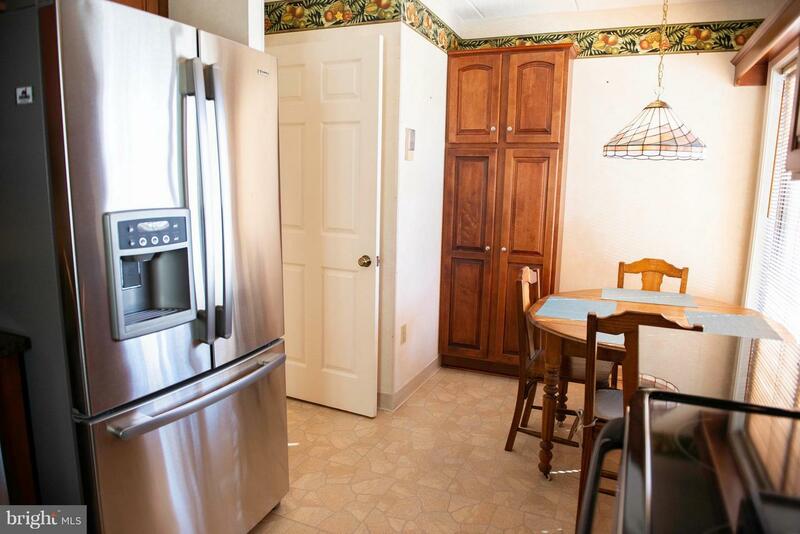 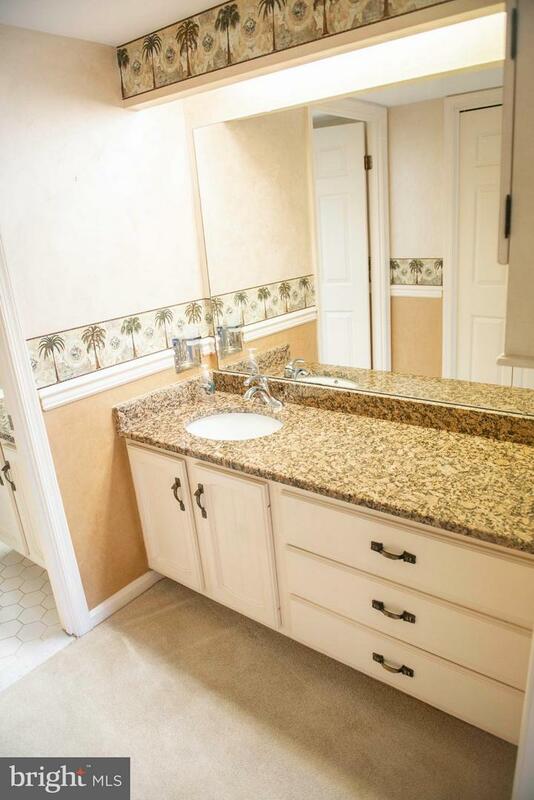 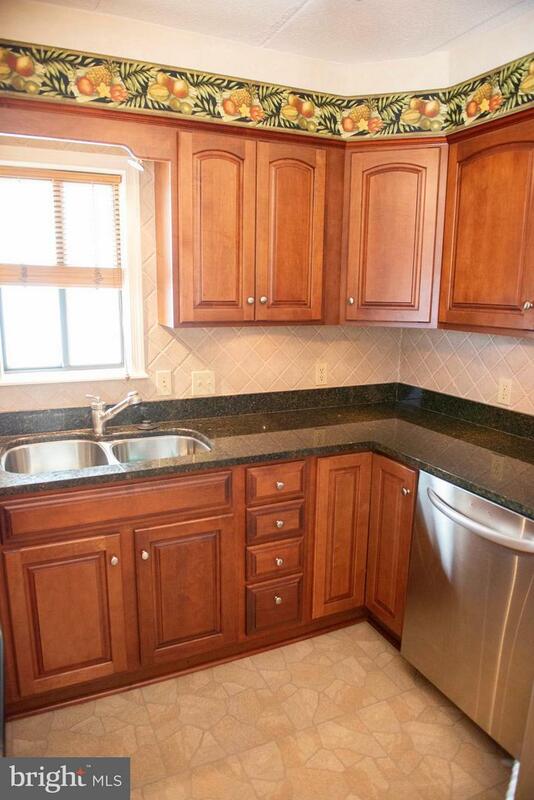 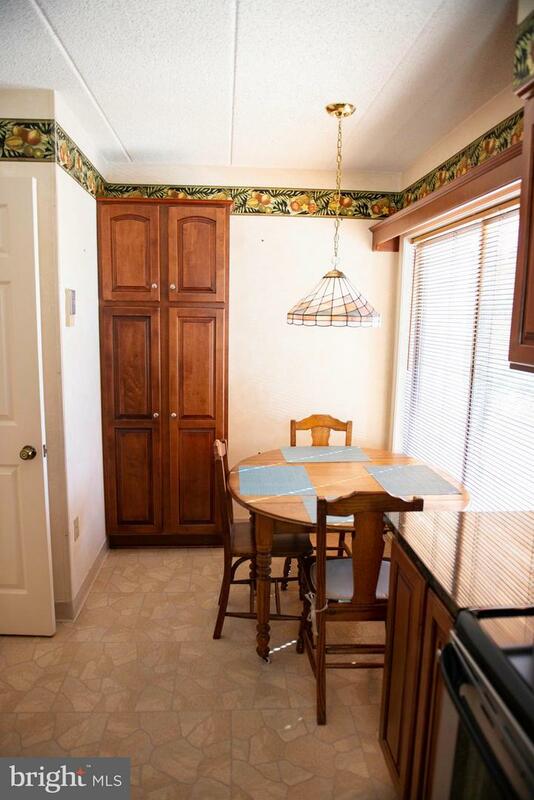 Remodeled kitchen with granite countertops, stainless steel appliances and ceramic tile flooring. 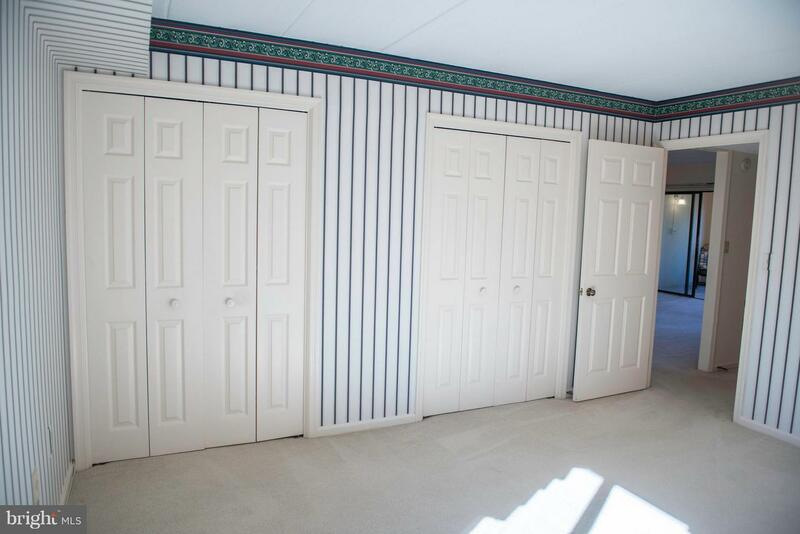 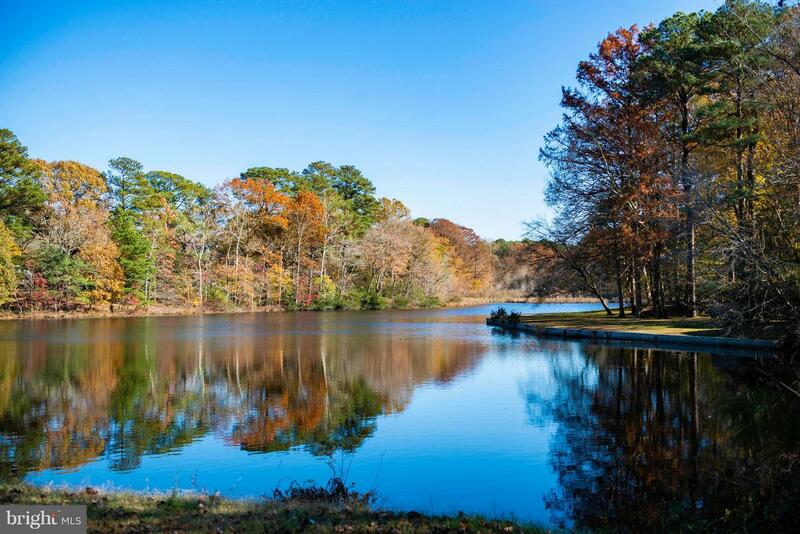 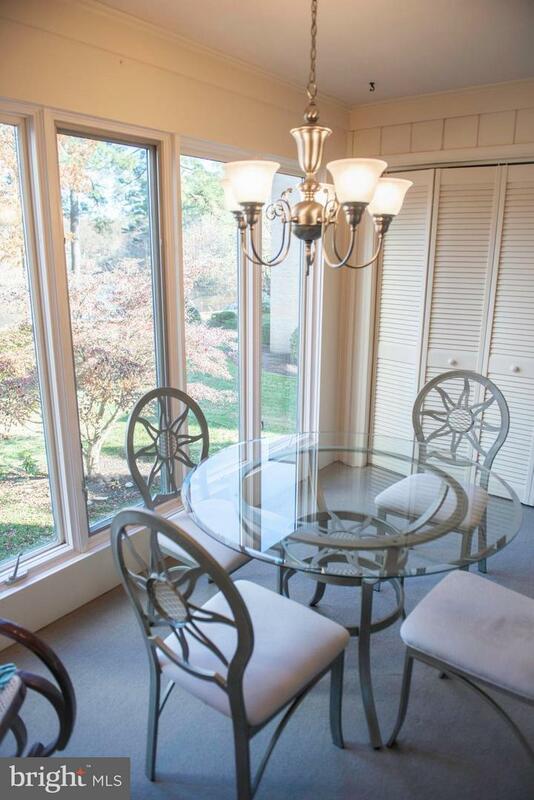 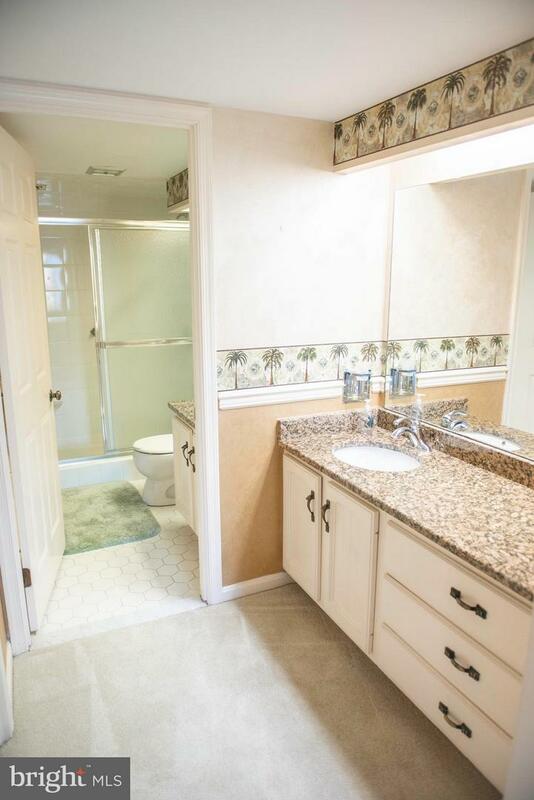 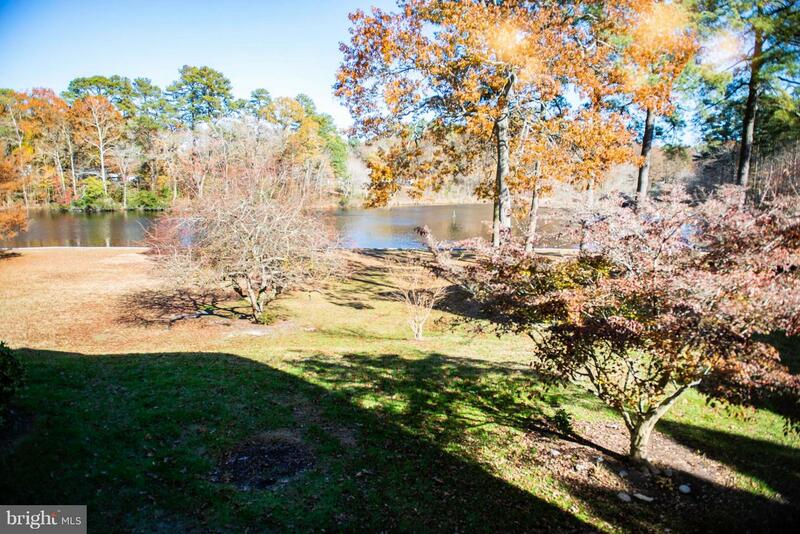 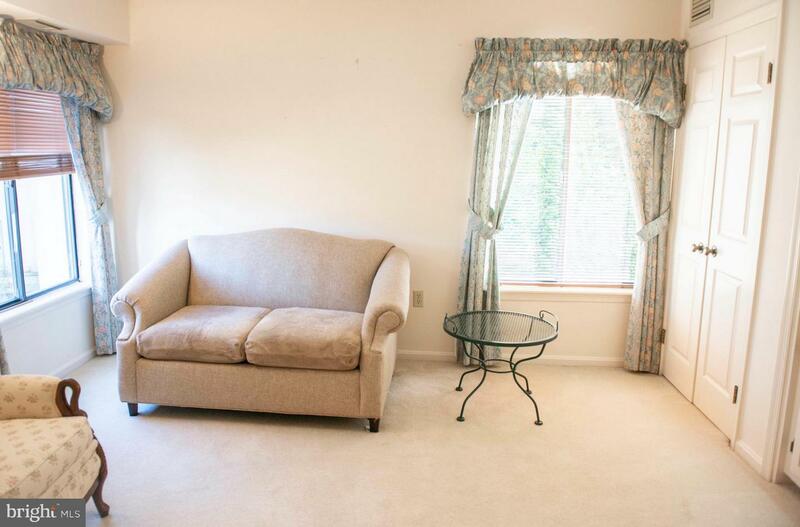 Updated bathrooms and sun room ideal for entertaining and relaxation overlooking Tony Tank Pond. 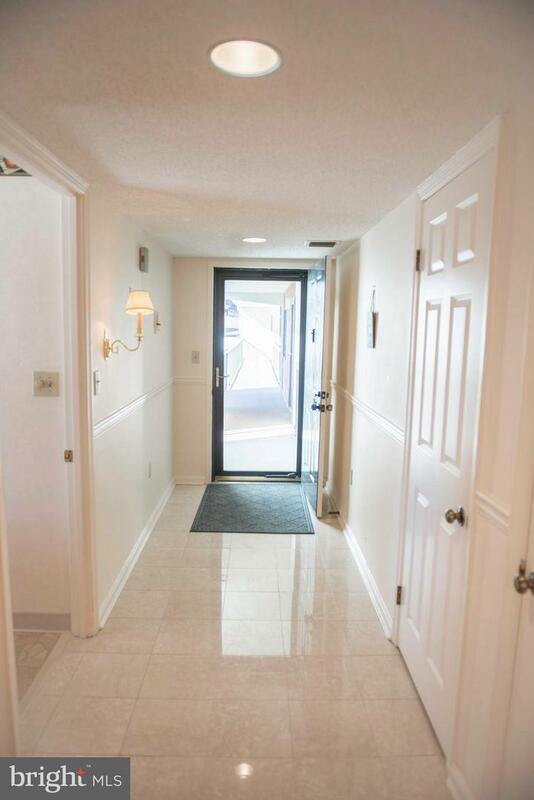 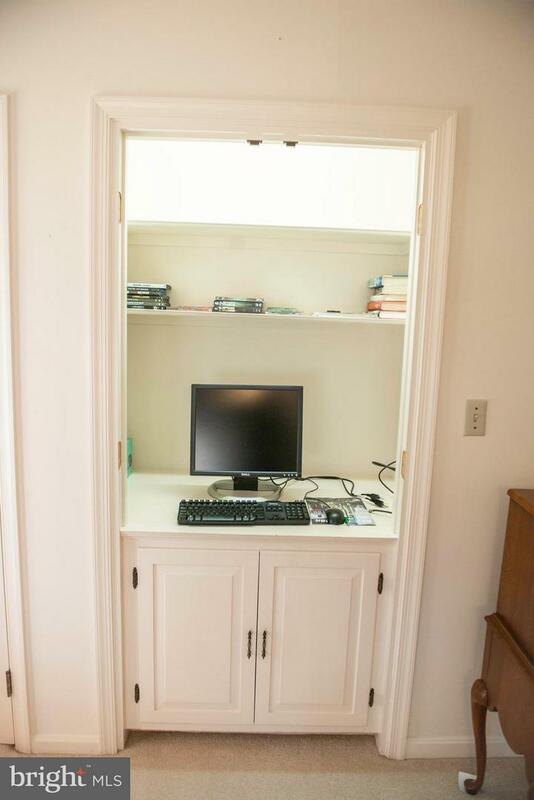 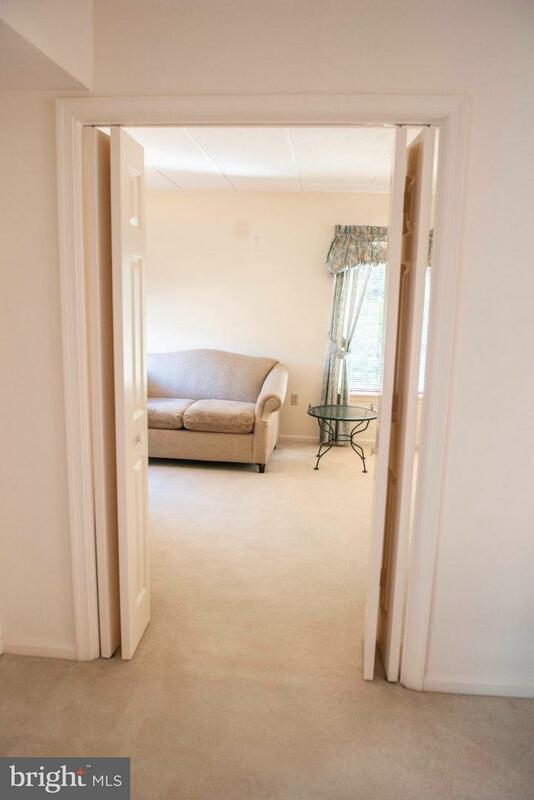 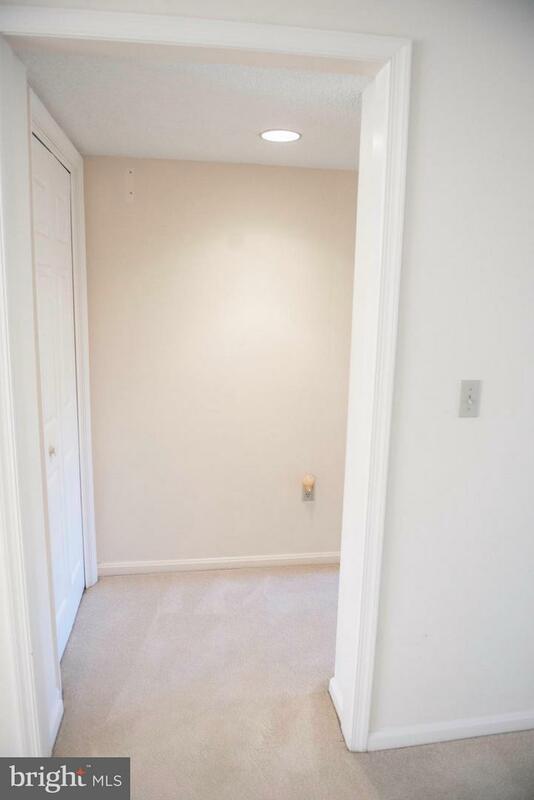 Other features are a storage unit next to the elevator, intercom system and secured lobby for resident's safety. 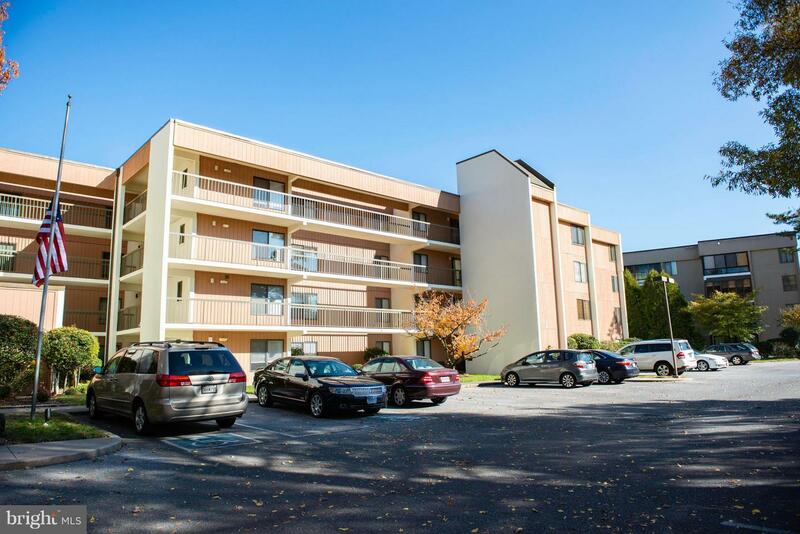 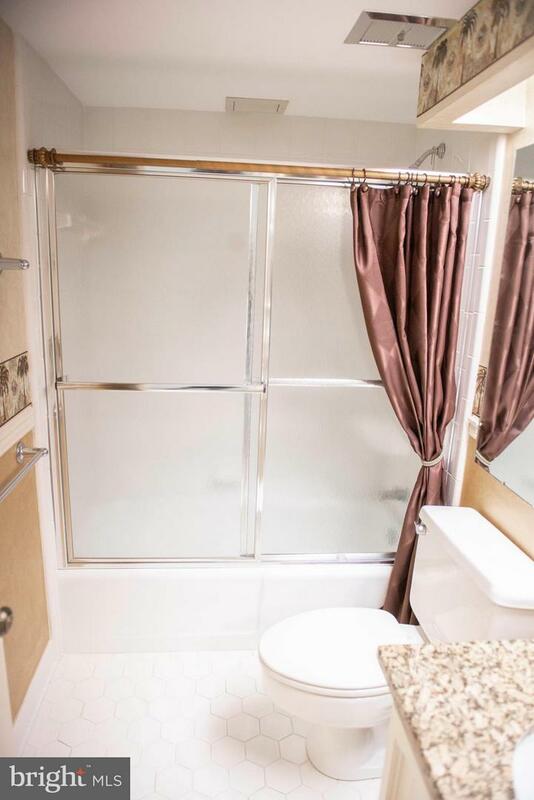 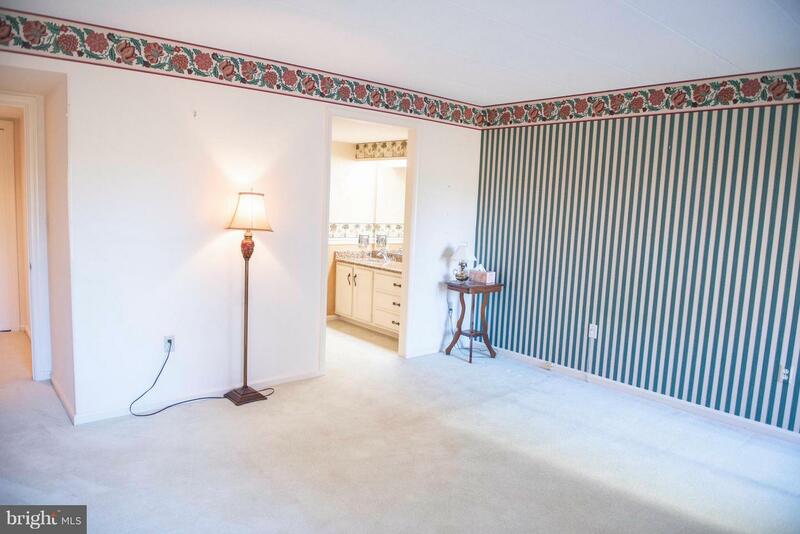 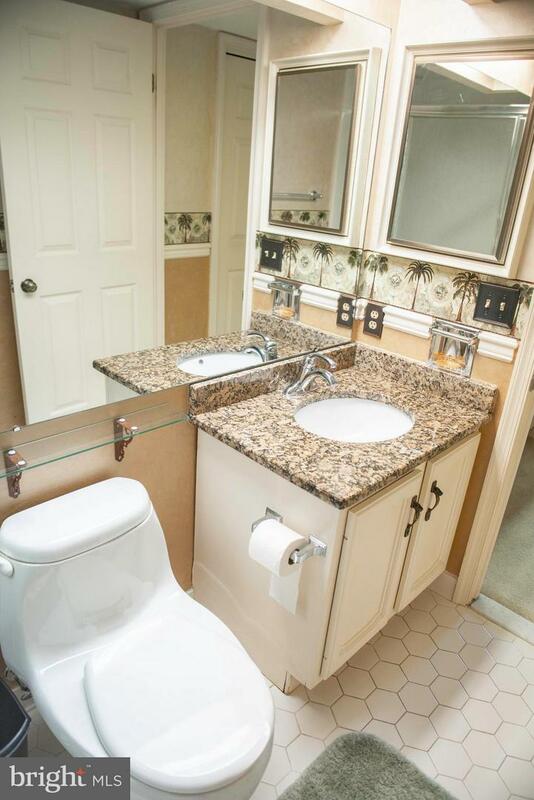 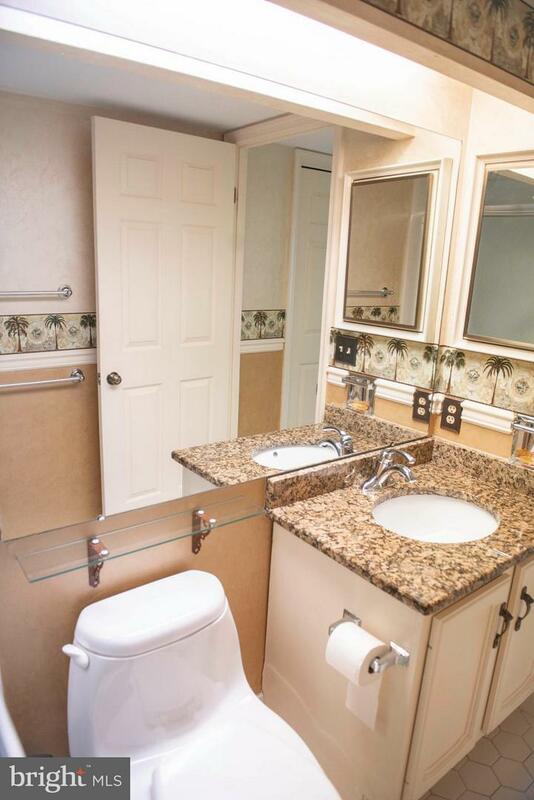 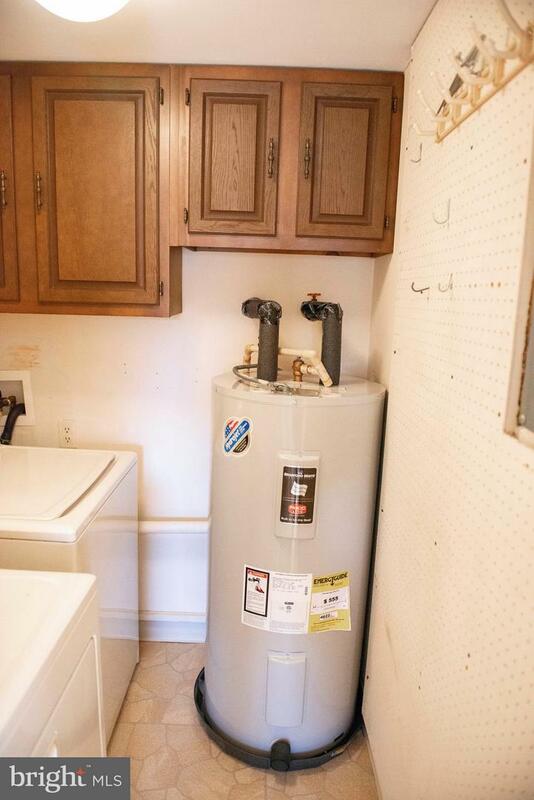 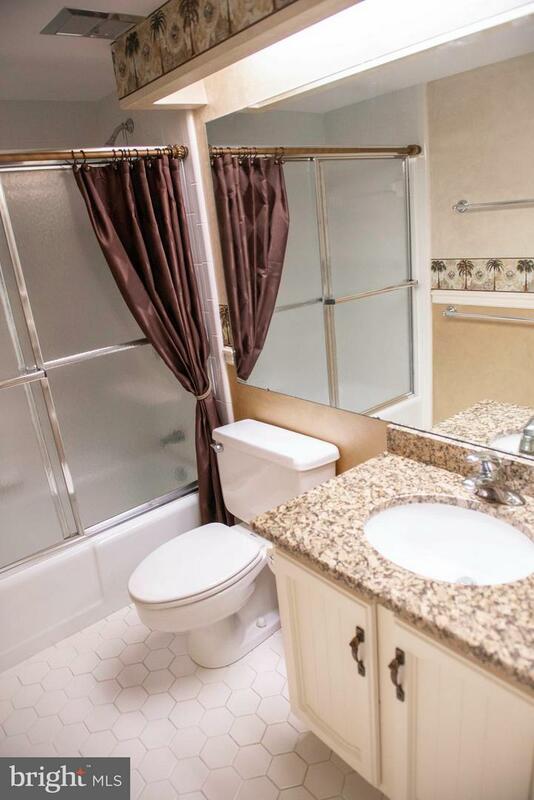 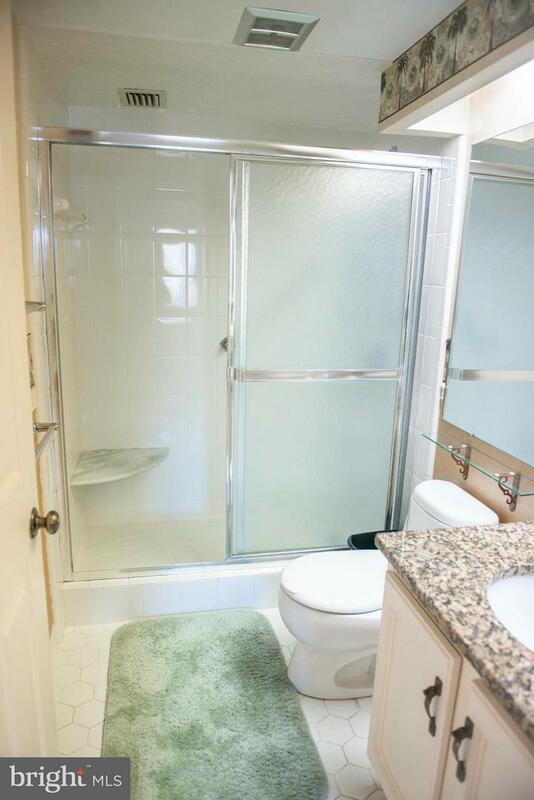 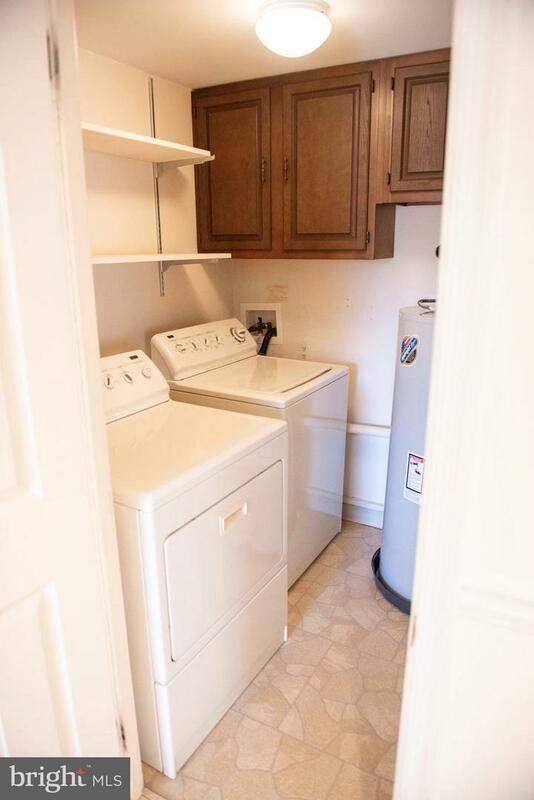 Condo fees include exterior maintenance, water/sewer and trash disposal. 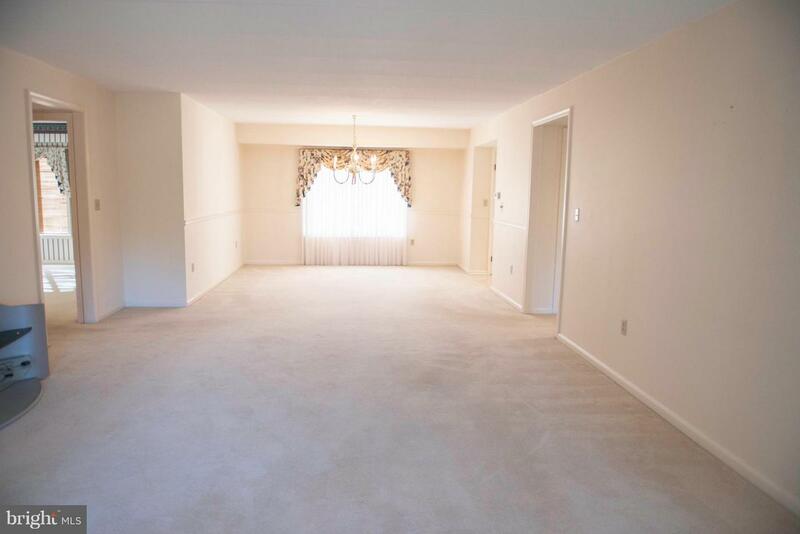 Schedule your showing before it's too late!